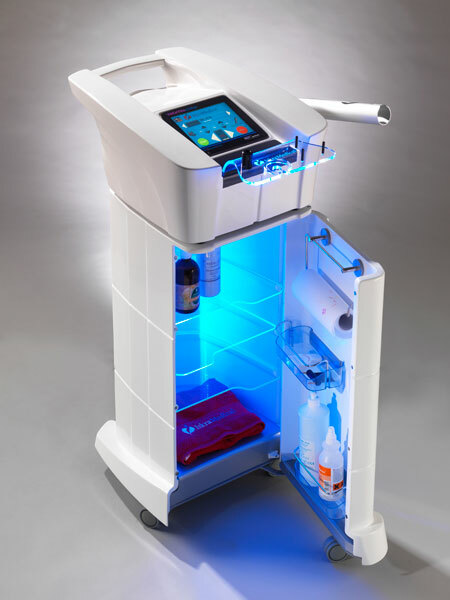 CryoVAC technology is based on gradual, controlled skin tissue cooling, ensuring an option for a safe body shaping. 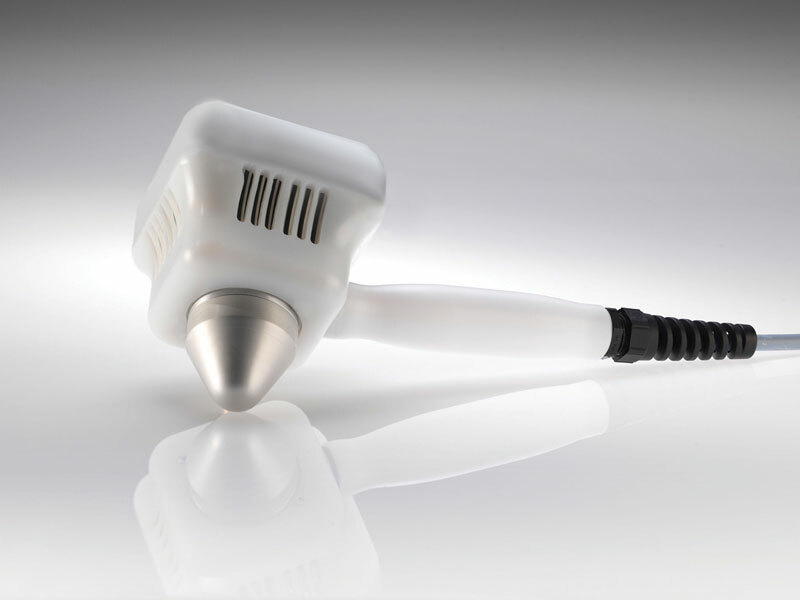 CryoVAC applicator enables fast and easy cooling of large areas of tissue. 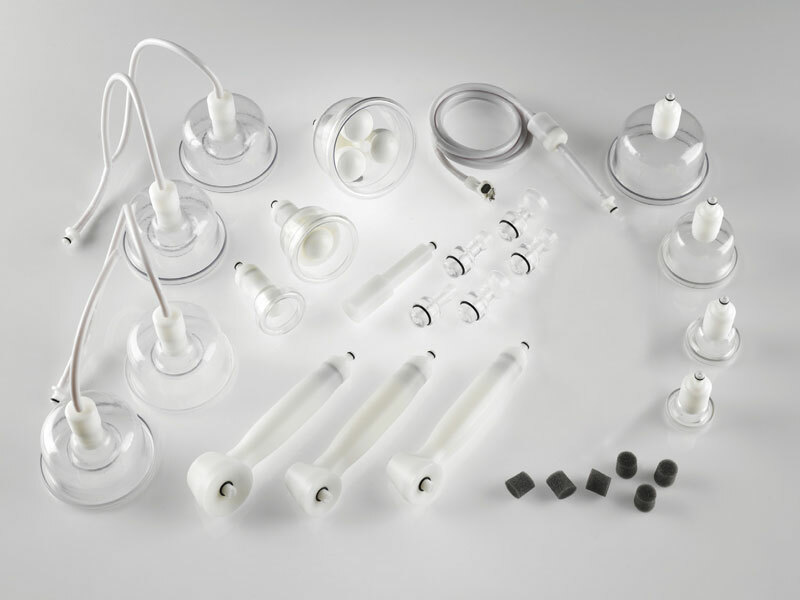 CryoVAC device provides a large selection of different RDT® applicators size, which allows exceptional results on the body and face. 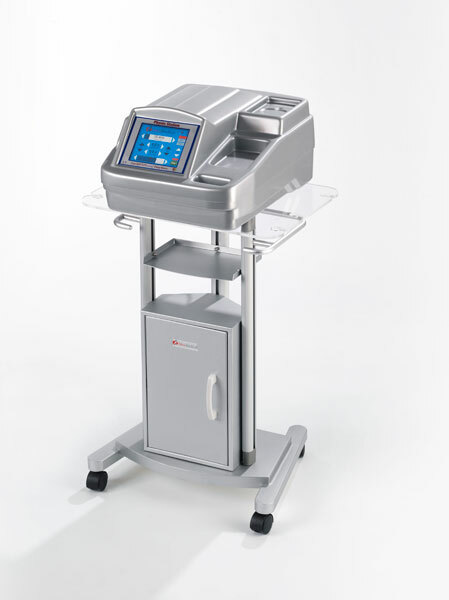 CryoVAC aaccelerates skin tissue metabolism and stimulates creations of highly elastic collagen. Cooling triggers the secretion of transmitters, relaxes the nervous system and muscles. The result is a smooth and tight skin. 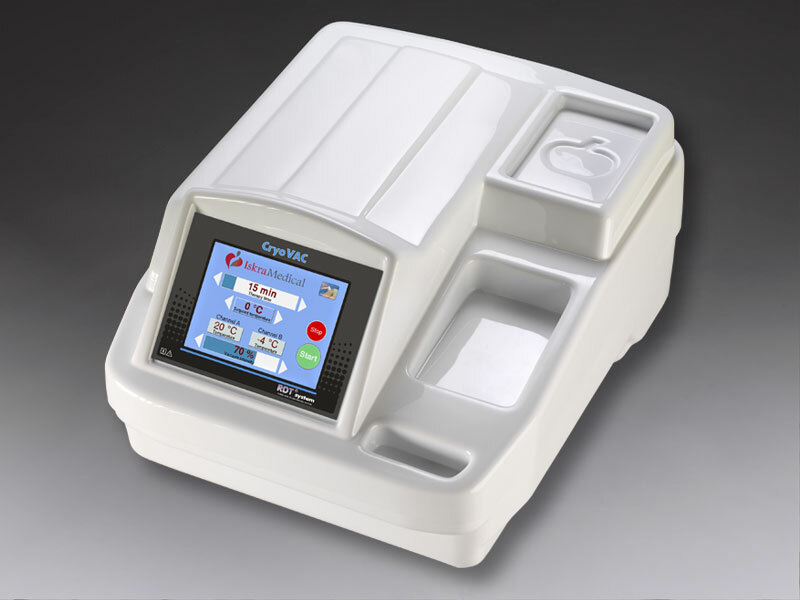 CryoVAC technology does not remove bodily fluids (water), but only excess tissue. The treatment is suitable for people who are in relatively good shape but have excess fat tissue on the abdomen, waist, back and thighs. 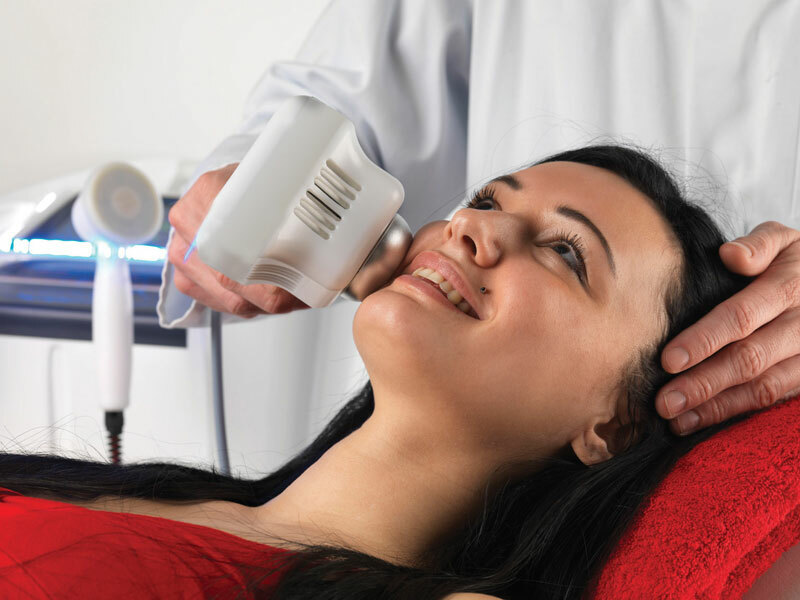 Radial endoderm therapy (RDT®) - significantly increases capillar permeability, which accelerates the supply of natural nourishing substances, oxygen, oligoelements and enzymes. Additionally, it improves the hydration of the extracellular matrix, which leads to the stimulation of fibroblasts activity, followed by the activation of new cell growth. 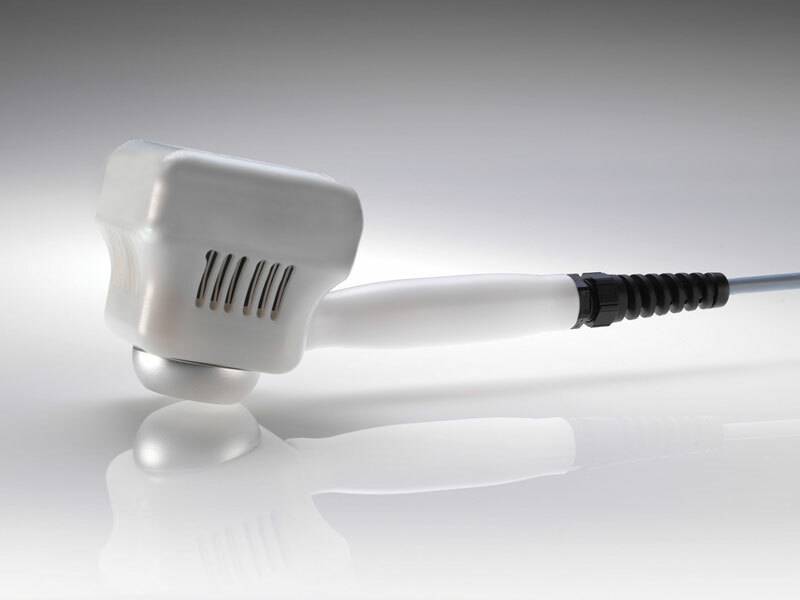 As a consequence, the collagen and elastic fibers are remodeled and the tone of muscles is improved. The results of therapy are smoother, more contoured body with toned skin. 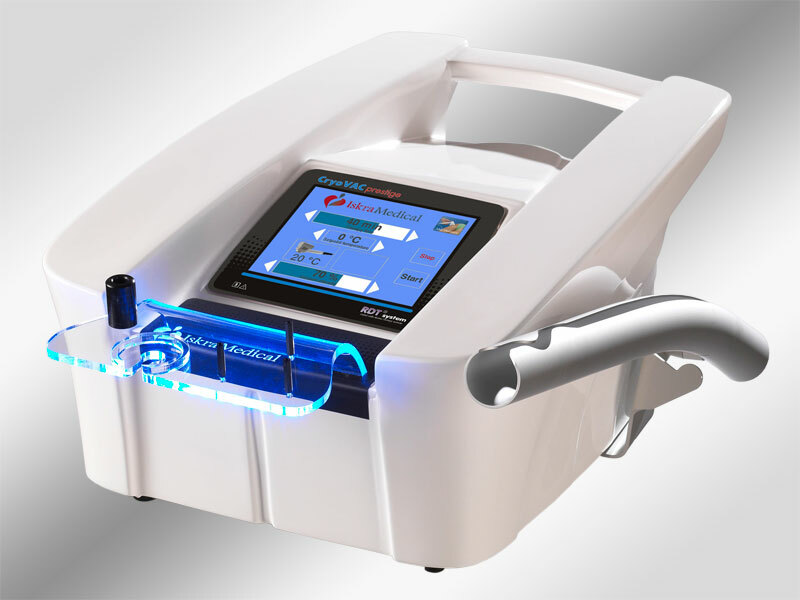 Biostim stimulation - The vacuum - based BIOSTIM applicator allows simultaneous effects of a RDT® massage and biostimulation. 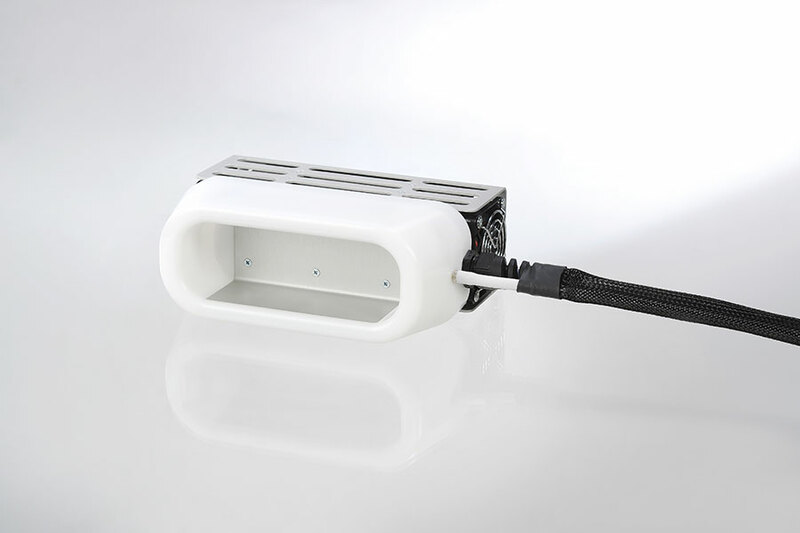 The RDT® system has been proven to be highly superior to the classic linear applicators. Smooth movement of applicators in all directions; radial skin fold reducing the risk of bruising and pain, and larger treatment surface really makes a difference!